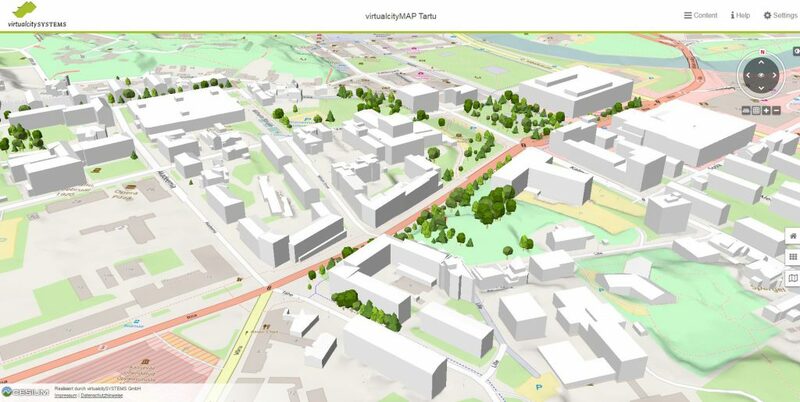 The focus of this use case is developing and initial 3D city information model that brings together as many meaningful city information datasets that currently exist separately, in different formats and in different databases. Bringing these datasets together facilitates interoperability between various city departments and it also allows potential development of new services relevant for city development if access is given to third parties (e.g. tech startups). On a broader scale, the value of this exercise is demonstrating the level of effort needed (i.e. how easy or difficult it is) to integrate data from different databases and in different formats to such a 3D city information model based on open standards, facilitating interoperability and data exchange among different products or services. This is a crucial issue for many cities in Europe (and beyond), hindering the development of open standards-based 3D CIM platforms, as cities often see value in such approach to city information management but they consider integrating the existing data to be too difficult and painful. The pilot activities also help visualising changes taking place in the context of the development of the lighthouse project in the city of Tartu – this is very important for communicating the importance and value of the project to the residents of involved buildings, various partners, citizens and the general public. In the context of the BIM ideology IFC (International Foundation Classes) format is used to for data exchange between different parties involved in the construction process (architecture, construction, ventilation, heating, electricity, etc). IFC is registered as ISO 16739:2013 standard.